There’s something to be said for inner beauty. 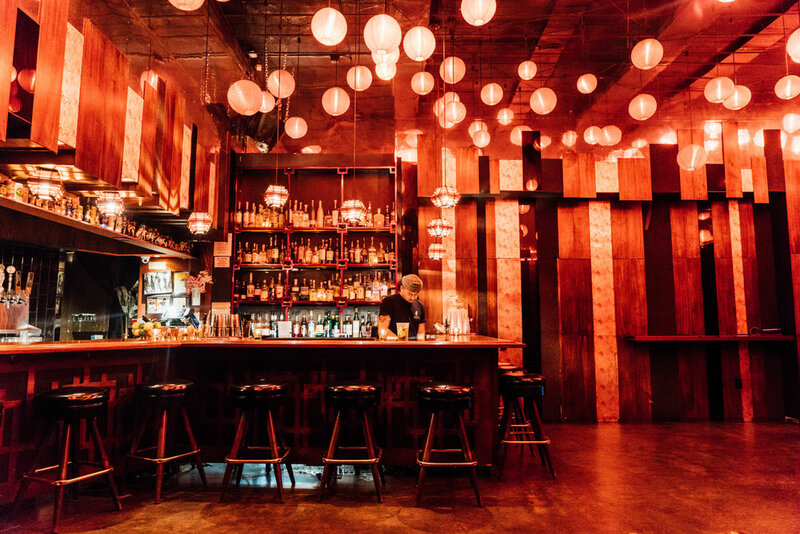 Yes, even when it comes down to the interior of a small and unassuming drinkery in the middle of Chinatown, it truly is what’s on the inside that counts. Melody Lounge, located off of N Hill Street, right off the 110 and within walking distance of Dodger Stadium, invites you in with a modest, yet charming exterior. A quiet entryway welcomes you through the door into a low-key hideaway ridden with an array of superb cocktails and a collection of craft beers that will make your head spin. Once you enter Melody Lounge, you will find yourself within a cozy nook illuminated by red lanterns, giving off an alluring crimson hue to the place. A vinyl record is usually spinning, playing just loud enough to not have to yell over while you’re chatting with your bartender. With typically, a moderately laid-back atmosphere, on rowdier nights like Sundays when they feature karaoke from 9:30 to close, the room fills up quickly and the good times roll. 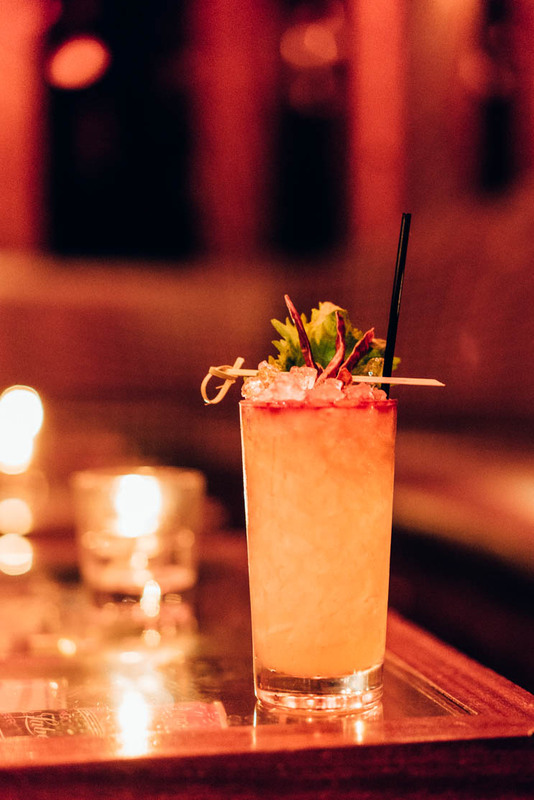 Reaching their five year anniversary in March, Melody Lounge started solely as a craft beer bar and received their full liquor license just over one year ago, allowing them to accumulate quite the range of spirits to coincide with their diverse gallery of craft brews. 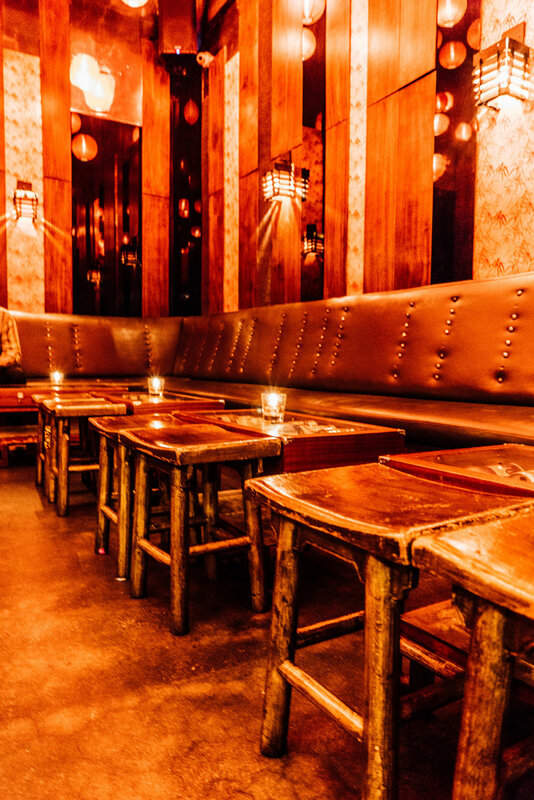 Melody Lounge and it’s multiple sister bars including The Short Stop in Echo Park and Footsies in Cypress Park, typically fall under the same theme of slight preservation. As they each display a low-key appearance from the exterior, upon entering, you will find that there is so much more than what initially meets the eye. When it comes down to their beer list, all of Melody Lounge’s drafts are from The Rockies west. Although Melody Lounge started with 24 drafts, the call for more space once they acquired their full liquor license cut it down to 18. Alongside their brews, they offer two wines on draft, currently a Pinot Noir and a Sauvignon Blanc, a nitro line, and 15 other tap lines. They keep it close to home with solely west coast craft on tap, but their massive bottled and canned selection, however, ranges from breweries all over the world -- which means if there’s some outstanding IPA you had at some bar in Toronto five years ago that you haven’t been able to get your hands on since, chances are they have it. Melody Lounge is open from 5PM to 2AM, aside from Saturdays when they help you start the party early, opening at 2PM. 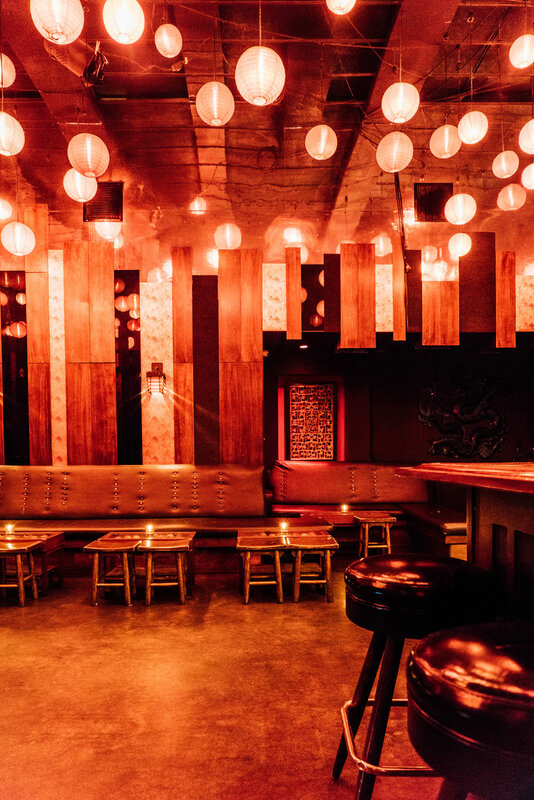 Next time you find yourself in Chinatown and you’re looking to feed your inner beer enthusiast, or just knock back a few cold ones with your friends, find your way to Melody Lounge and pull up a barstool under the red lanterns.